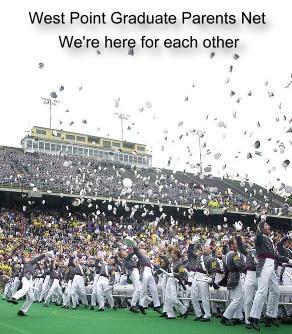 Special purpose discussion list linking parents of West Point graduates from all graduated classes. It provides information about the career progress of graduates. In addition, it provides a way to "stay in touch" if unsubscribing from WPP-NET after a cadet's graduation.